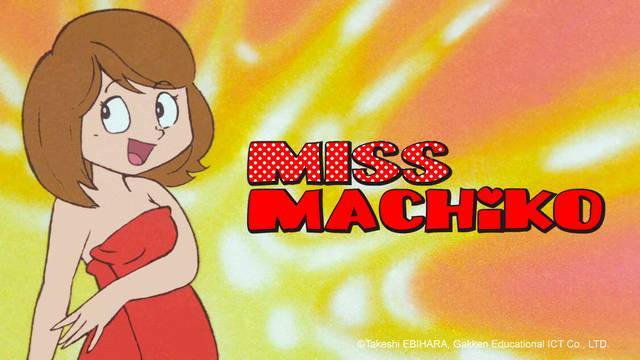 Miss Machiko is a 1981 anime series about elementary school students who play pranks on their beautiful new teacher. Are these harmless pranks, or is Miss Machiko actually the victim of blatant sexual harassment? Is this 96 episode series worth watching? Find out in our inaugural episode of The AniMonday Podcast!